Fresh is Good! Fine-Art Print by Dan Dipaolo at ChefDecor.com. 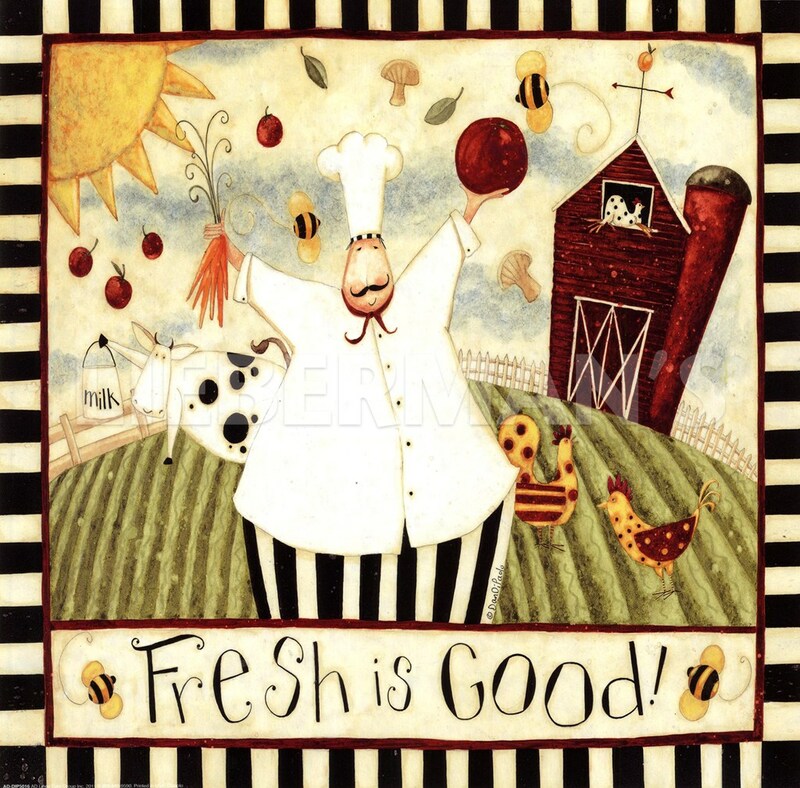 Dan Dipaolo Fresh is Good!